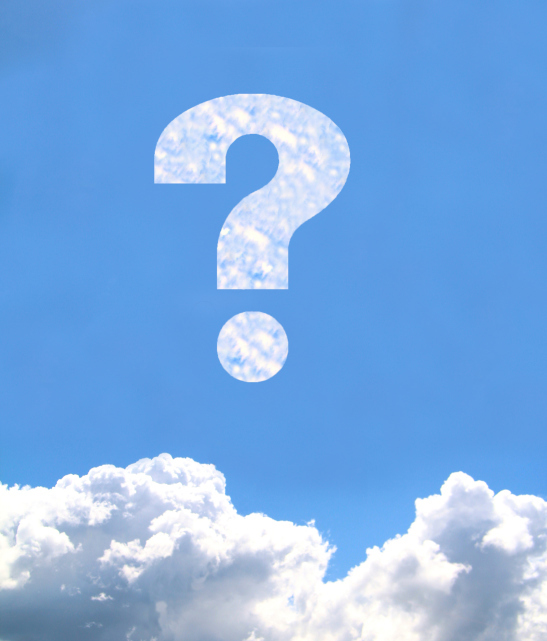 What Questions SHOULD I Ask About the Cloud? 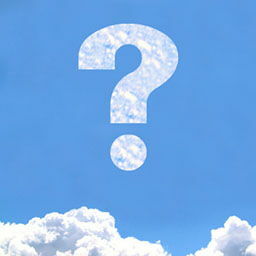 - Forte Systems, Inc.
You are here: Home / Blog / Collaboration / What Questions SHOULD I Ask About the Cloud? Whether you are pursuing cloud computing for the sake of convenience, added security, economic reasons or all of the above, it’s worth asking: What are the capabilities and what are the limitations when it comes to the cloud? Cloud computing may be the technological edge that brings your business to the next level or just the next tool you need to throw in your box to stay competitive in your marketplace. Just as the cloud may offer great advancements in file security, it also has pitfalls to navigate. The 21st century business person has to accept the fact that many of our assets and means of production are being wrapped up by the digital tendrils of the information age. But no matter the era, the timeless truth remains: knowledge is power, sometimes you just have to know what questions to ask. The cloud is a really leveller for SMBs. All of a sudden they have the ability to enjoy the sort of technology that formerly was only available to large enterprises. That said, there are some things to think about when moving to the cloud – the reliability of your provider, the cost and complexity of integrating separate applications and the cost of buying multiple cloud applications all adds up. The bottom line though is that the cloud is a very positive trend for SMBs and all business owners should be actively investigating what it can mean for them. Rick Blaisdell of Rickscloud suggests that examining how the benefits of cloud computing meet the needs of your growing business may show you that there is an even better way to do what you are already doing. The truth is that you really need to move to the cloud when the business you work for is asking for all of the cloud benefits. Do your employees need access to data at all times, from any location, using any kind of device? Do they need it to quickly respond to customers, handle and increase efficiency of daily operations? Does your company rely on a diversity of systems to run? If the answer to all these questions is “Yes!”, as I assume it is for many businesses out there, then it’s clear you should consider moving to the cloud. How Does the Cloud Change Security? Bruce Schneier of Schneier on Security implies that, like many other products, the cloud’s level of security is a value judgement. When we go out to buy a new car, it pays to do the research and develop a level of trust with the manufacturer; using the cloud is not that different. Isn’t it more dangerous to have your email on Hotmail’s servers, your spreadsheets on Google’s, your personal conversations on Facebook’s and your company’s sales prospects on salesforce.com’s? Well, yes and no. IT security is about trust. You have to trust your CPU manufacturer, your hardware, operating system and software vendors — and your ISP. Any one of these can undermine your security: crash your systems, corrupt data, allow an attacker to get access to systems. We’ve spent decades dealing with worms and rootkits that target software vulnerabilities. We’ve worried about infected chips. But in the end, we have no choice but to blindly trust the security of the IT providers we use. SaaS moves the trust boundary out one step further — you now have to also trust your software service vendors — but it doesn’t fundamentally change anything. It’s just another vendor we need to trust. If you are arriving at the realization that you need move your business over to the cloud, you may be overwhelmed. Asking a few of the right questions may bring some clarity, but getting linked up with other professionals and services who already have background is invaluable. In nature, clouds are ephemeral, subject to the will of the wind and prone to violent electrical charges, but moving your business to the cloud model doesn’t have to be so tumultuous. With Forte System Inc.’s blend of expertise and experience, you can turn to us, like many of our clients do, for consultation on all technological decisions.